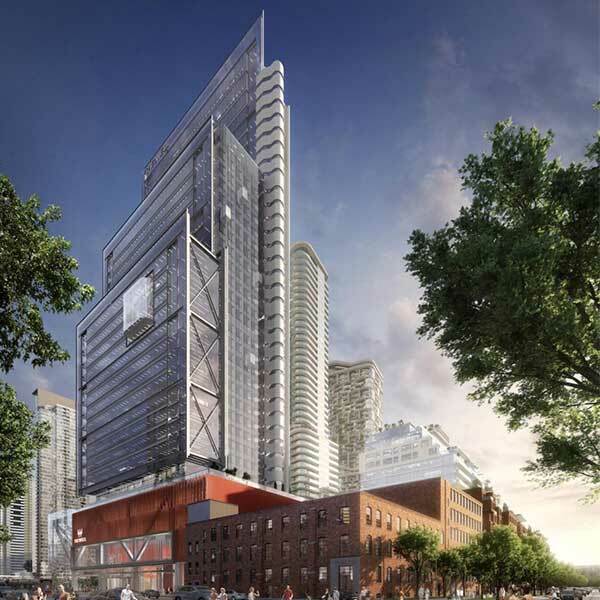 Major Toronto developers are seeing their fair share of projects these days due to the increasing demand for urban renewal in many parts of the city. Housing is at the top of the list of needs. 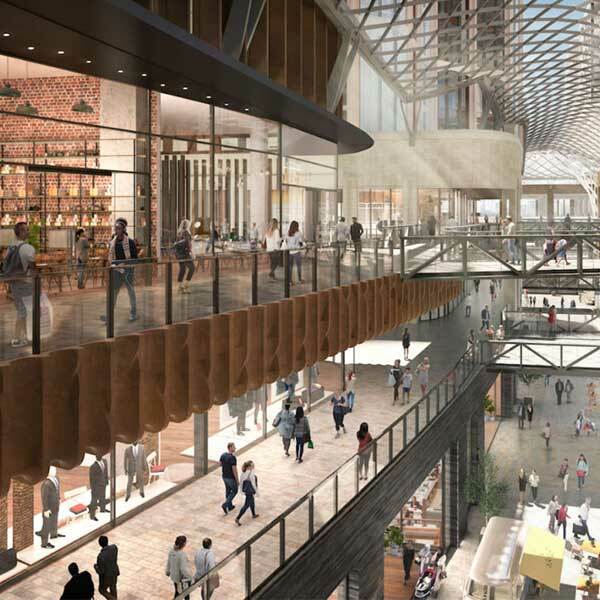 Mixed-use development is the forte of RioCan REIT, Allied Properties REIT and Diamond Corp. who singly and together have already made a significant mark on several communities undergoing major revitalization. 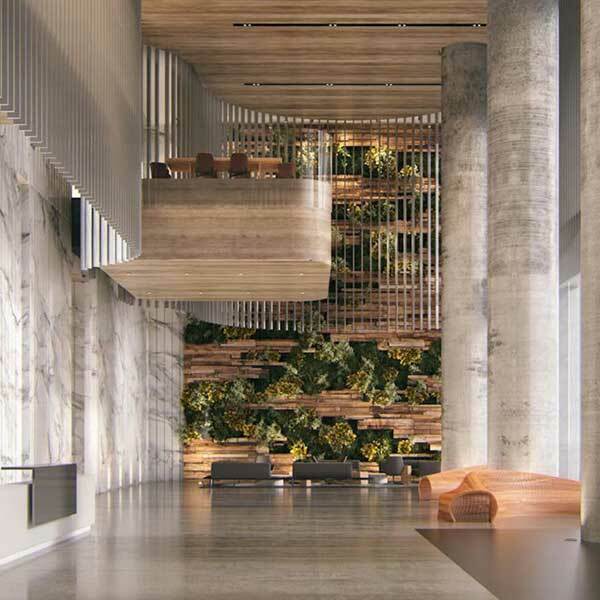 The Well is the newest multi-tower complex that brings together a stellar building team and the world-renowned architects at Hairiri Pontarini. A new standard of luxury living is converting old properties into bastions of innovation and modern design. The project team of participating talent from these world-class firms has envisioned a unique approach to urban density that places residential and commercial space side by side in one or adjacent buildings. Premier locations are sought to house groundbreaking skyscrapers that soar to untold heights. These creative minds are breaking all boundaries in the use of traditional materials that are enlivened by the latest technological advancements in engineering and construction. 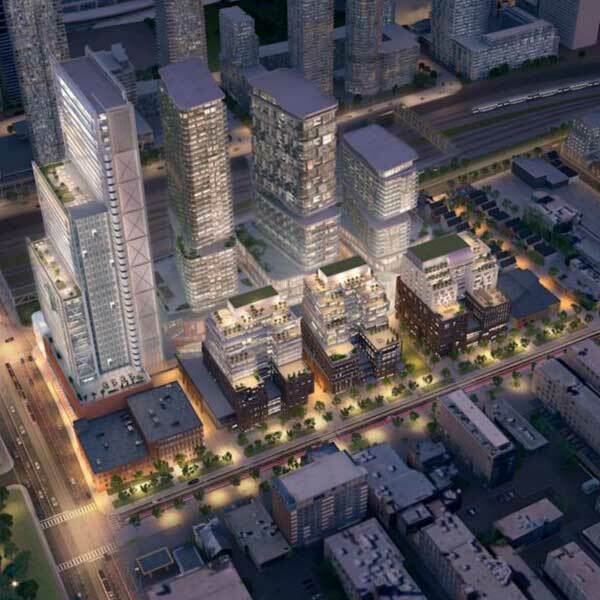 It is all about improving lifestyles and offering options for Toronto denizens. RioCan is seen as the “community steward,” while Diamond is the king of developers with Garrison Point and AYC Condos to its credit. The third party in the trio, Allied Properties, is a key blue-chip builder with foresight and vision. The assembled team is a marriage made in heaven, a collaboration of masters. Each has its own portfolio of landmark structures, many of which are concepts of the future. Beyond 20th century modernism based on the historical International Style, design and execution belong in the “post-modern” sphere. Vast experience imbues ​The Well Condos with sophisticated functionality, distinctive detailing and incomparable finishes. Knowledge of the environs and an understanding of the local culture allow the planned community to fit like a glove into an existing neighborhood without undermining its unique flavor. 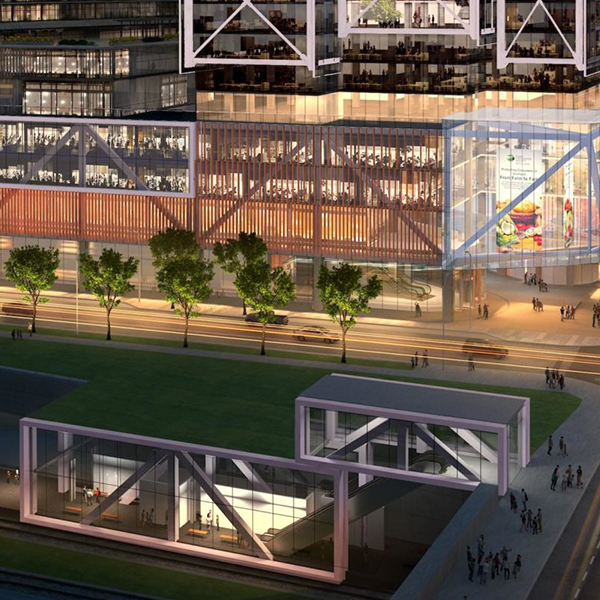 It has been planned to enhance its distinctive locale and add to the local amenities. Call it a symbiotic relationship. Pedestrian-friendly walks are built into the larger picture and serve as an example of location-specific planning. Among award-winning and progressive development projects, The Wall will stand tall, literally and figuratively, as a shining star in a populated sky. 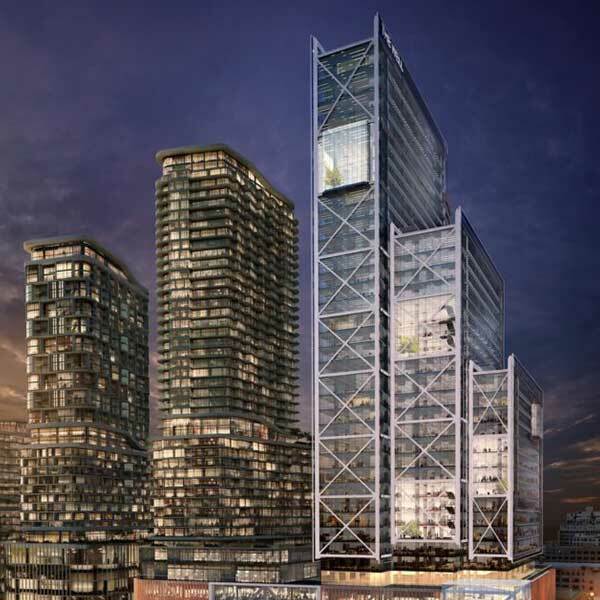 The transformation of Toronto is well underway thanks to the efforts of RioCan REIT, Allied Properties REIT and Diamond Corp.